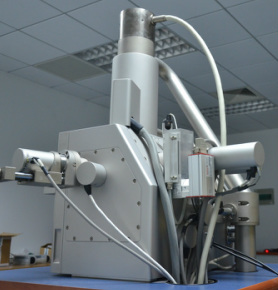 Science Vision is equipped with modified scanning electron microscopes and custom software. With these tools, the imaging team is able to collect images on a large scale at ultra-high speeds. The images collected can be matched into a complete background image by our own software to provide a deep understanding of the design and to collect evidence of any patent infringement. You can simultaneously see the correspondent background of another layer at the same coordinates when reading a certain layer. Science Vision provides imaging only service for the project not required further circuit analysis at this moment. We deliver images packaged in Brigen One format.